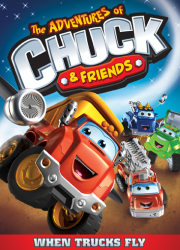 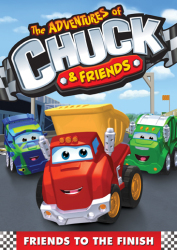 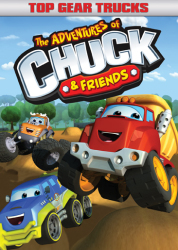 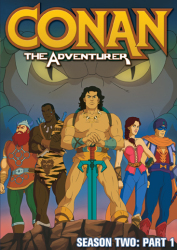 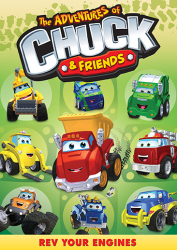 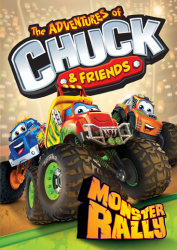 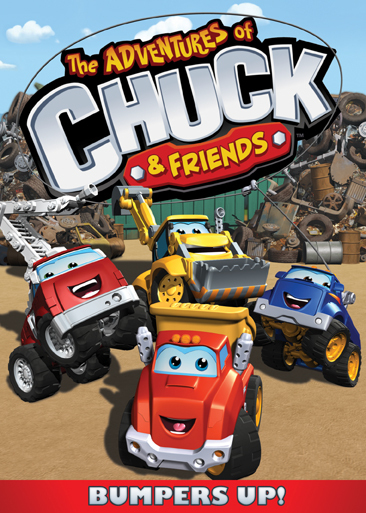 Join Chuck and his very best friends — Digger, Handy, Rowdy, Biggs, Boomer and Flip — for the long haul when they throw good times into high gear! 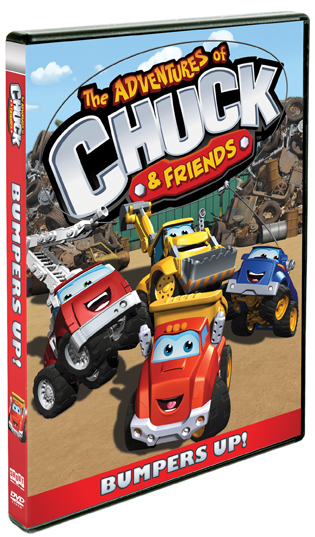 Packed with 10 exciting cartoons about Chuck’s favorite adventures in movies, music and art, Bumpers Up will have you rolling with laughter and cheer! 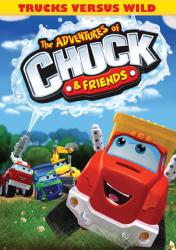 1 The Adventures Of Chuck & Friends: Lights, Cameras, Trucks!